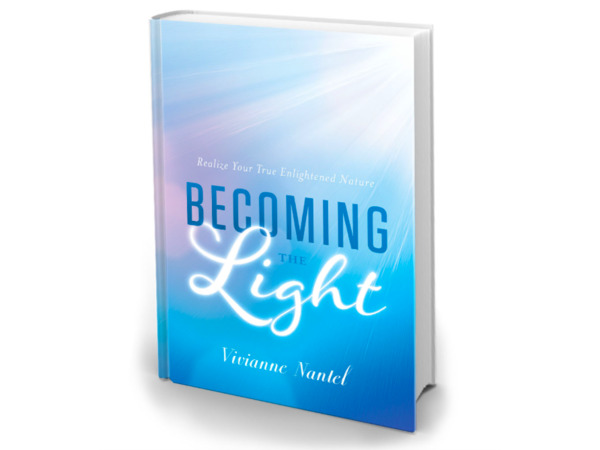 Listen to this inspiring interview with Vivianne Nantel, a 21st century mystic and spiritual guide who overcame an abusive childhood, deep depression, advanced cancer and even a brush with death by harnessing the power of yoga and her own spiritual energy. She’s studied with Sadhguru, the Dalai Lama, Sri Sri Ravi Shankar and Yogiraj Gurunath, and became a gifted teacher on her own. Her new book, Becoming the Light: Realize Your True Enlightenment Nature (Greenleaf Book Group Press, August 2018), chronicles her incredible story. 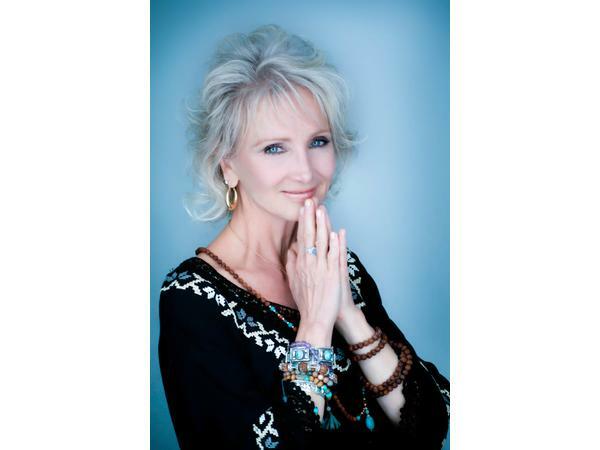 Based in California, she’s also a humanitarian, speaker, animal advocate, vocalist and also has appeared on various television talk shows, including Earth Advocate and Bridging Heaven and Earth.